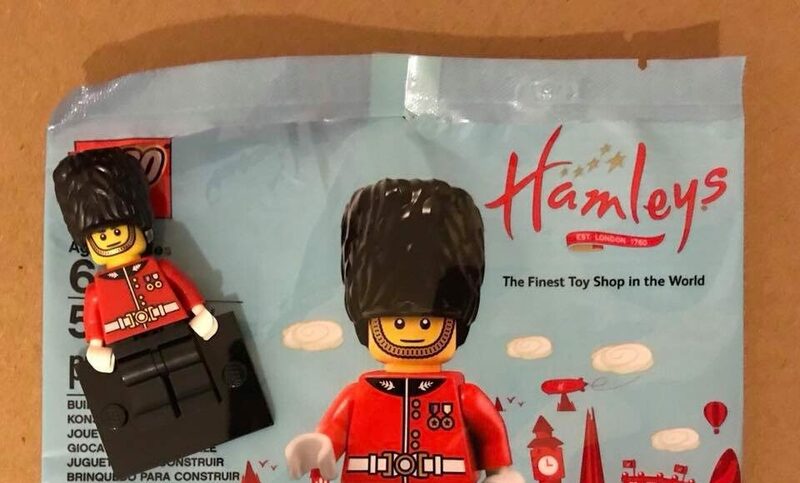 Brickfanz has revealed that Hamley’s at Regent Street will get their own exclusive minifigure! 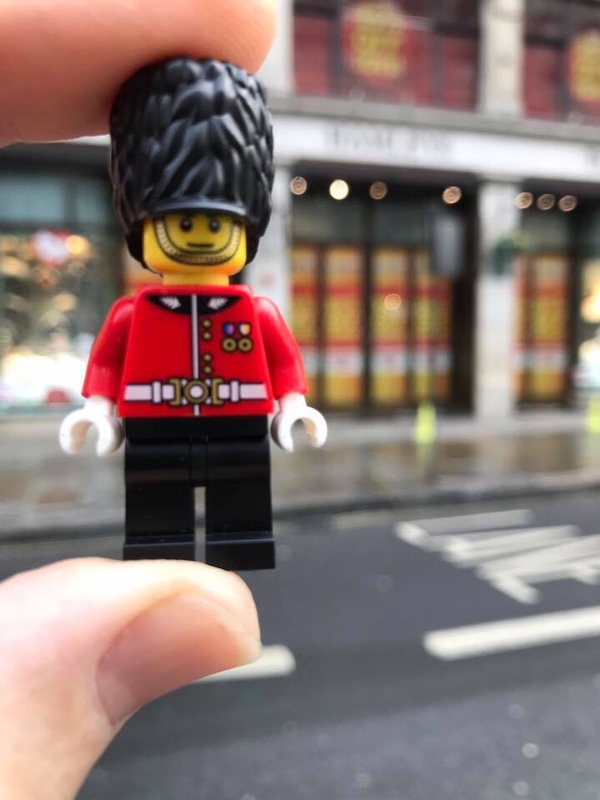 It’s a variant of the Royal Guard Collectible Minifigure and initially shared by Hamley’s own Mr. Mark Campbell and will retail for £6 each. 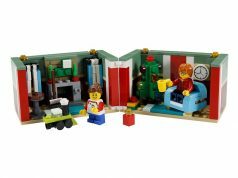 Meanwhile, helpful and kind AFOL eregw has managed to purchase one of them and we get to see that the 5pcs includes the minifigure and a baseplate. 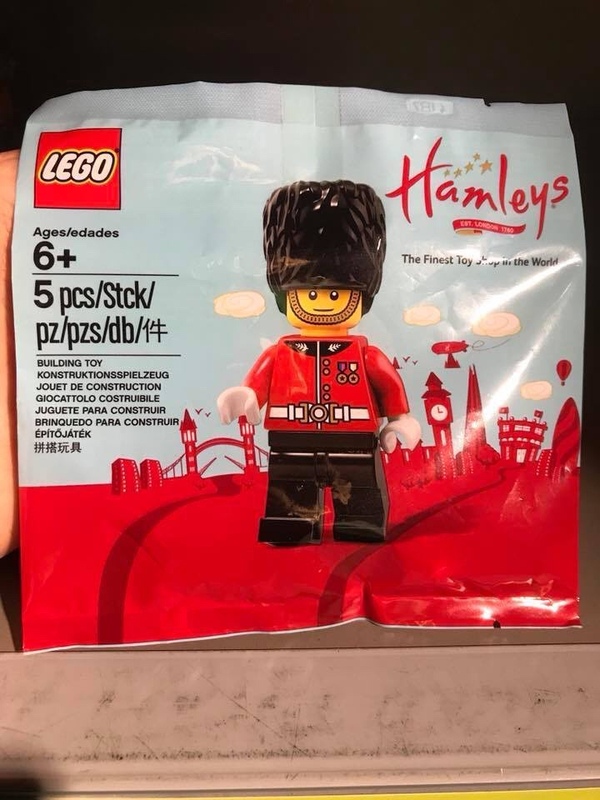 The print on the torso is markedly different from the Collectible Minifigure as well as having a more friendly demeanour. 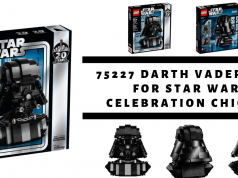 eregw also informs us that the minifigure seems to be only sold at the Regent Store at this moment. 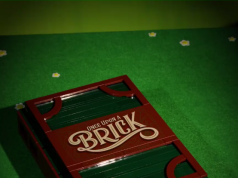 We end this short article with a picture of the minifigure courtesy of Mr. Mark Campbell’s Facebook page.